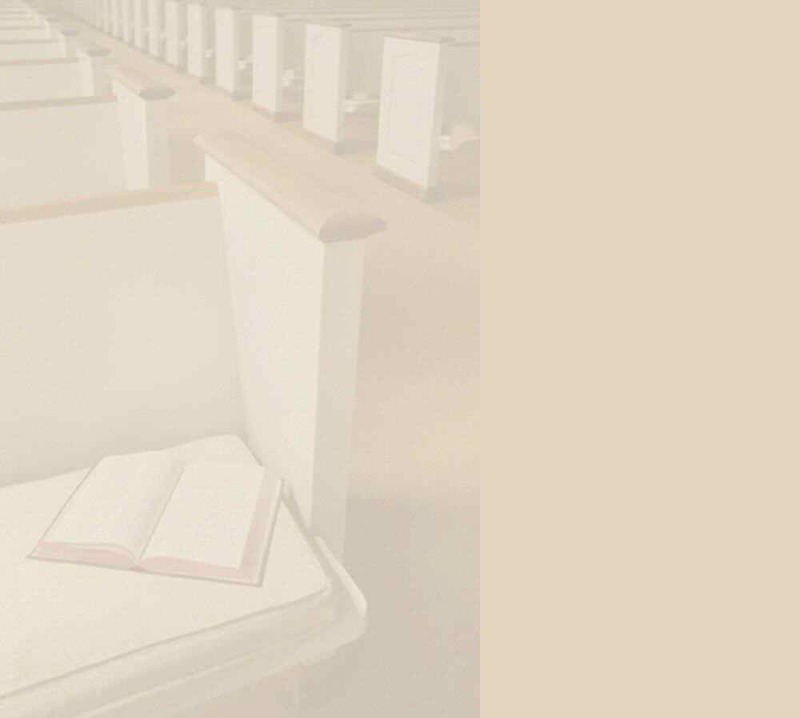 Do you know the difference between good church pews and bad ones, and WANT MORE FOR YOUR MONEY? We Refinish or Refurbish and Reupholster Existing Church Pews. Virginia Church Furniture is your one stop source for church furnishings and all of your church needs. We have been making quality hand crafted furniture in the Blue Ridge Mountains for over 35 years. 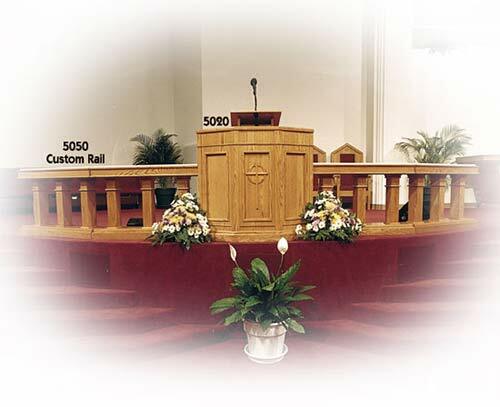 We Specialize in church pulpits, steeples, stained glass, baptistery products, church pews, seating, metal church chairs, as well as, other church furniture or furnishing products for your building. Let our company design and manufacture your custom furnishing products for your worship center. We are your one stop source for church pews and furnishings including church stained glass, pulpits, baptistery products, seating, metal church chairs, and even church steeples. Our craftsmen are capable of creating, duplicating or reproducing any type of custom church furniture and furnishing products. Using a wide variety of wood species and years of handcraftsmanship and woodworking experience, we can offer you truly unique church furniture products. Our goal is to fill your place of worship with beautiful, handcrafted wood church furniture and furnishing products to create just the effect you have in mind. For more information on what products and accessories we can create for you, call one of our sales representatives today. We can totally furnish your worship area or church baptistery. © Copyright 2014 Indian Ridge WoodCraft, Inc.